New eco ocean front lodge. Property 17: New eco ocean front lodge. 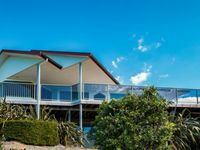 Te Waihora Lodge, Lake Ellesmere Farm Stay. 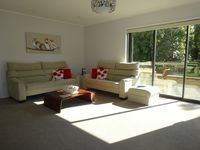 Property 18: Te Waihora Lodge, Lake Ellesmere Farm Stay. Property 22: Boutique cabins on a private equestrian property. Property 25: Barnstyle eco lodge - stunning ocean and mt views. Luxurious lodge in bush/riverside setting. Property 34: Luxurious lodge in bush/riverside setting. Property 38: Enjoy the tranquillity of this historic hospital for your next holiday! Property 40: Boutique cabins on a private equestrian property.